Most legal concerns are also financial concerns, and the connection is clear when it comes to protecting your interests in an estate planning, business, real estate or tax matter. There are many advantages to working with a lawyer who balances legal and financial perspectives when advising you and taking action to accomplish your important goals. 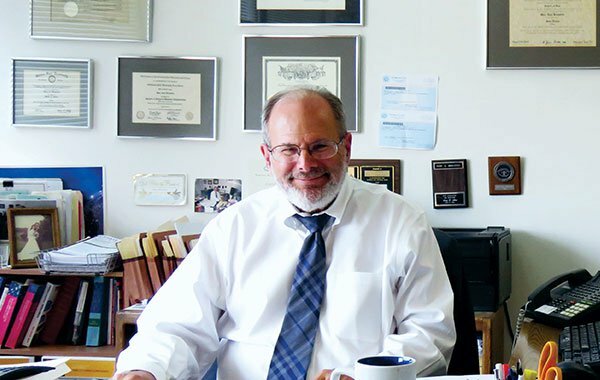 Through our practice, I am able to bring together more than 40 years of legal experience with the knowledge of a Certified Public Accountant and active tax professional. For each client and across all our practice areas, this multi-disciplined approach to complex challenges often enables confident decision-making and leads to results that exceed client expectations. When I founded our firm in 1997, I had already been admitted to the State Bar of California and U.S. Tax Court for nearly 20 years, become a Certified Public Accountant, and earned a master’s degree in taxation. These complex, intersecting fields of knowledge remain instrumental in the wide range of services we provide to our business and individual clients today. It's my privilege to be a trusted resource for people in West Los Angeles and throughout California in need of insightful, dependable counsel in legal practice areas such as estate planning, corporate and business law, taxation, and real estate transactions. Brett and I bring a multi-disciplined approach to each challenge and take great satisfaction in our firm’s ability to deliver large-firm quality and results at significantly more affordable rates. To schedule a consultation or inquire about our specific capabilities, please give us a call or complete the form at the bottom of this page. We proudly serve clients throughout West Los Angeles, Southern California, and statewide. Call today to schedule a consultation.